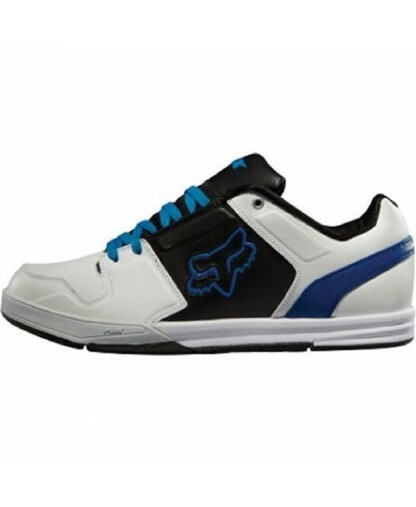 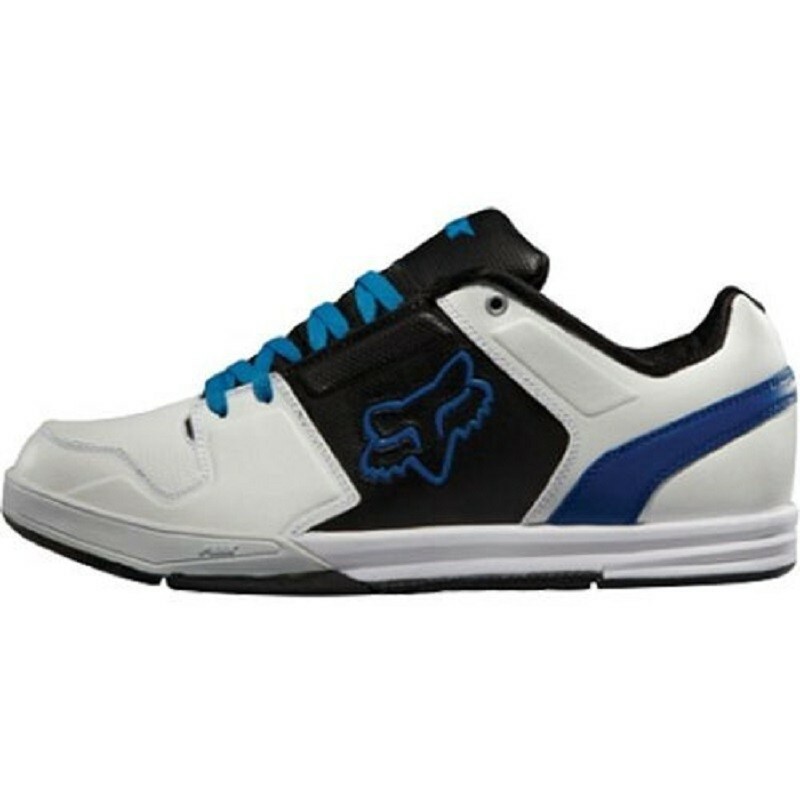 As the Name Implies, the Fox Newstart Is Something Truly Original and Innovative From Fox Footwear. The New Two-Piece Sole Design Uses a Sky-Lyte EVA Midsole for Light Weight and Incredible Comfort. 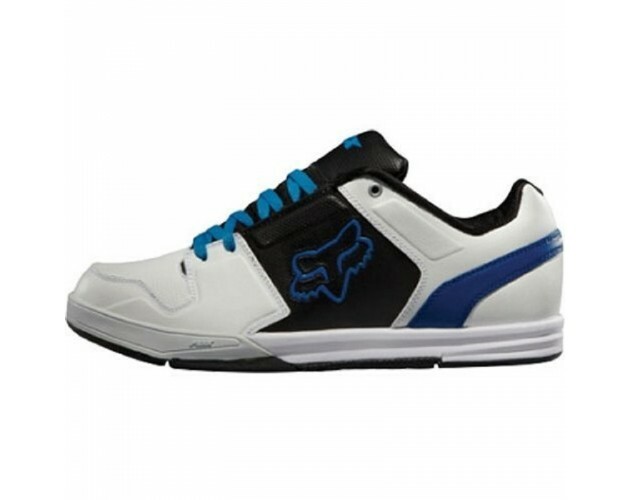 It Offers a Full Coverage Fox Duratrak Outsole Which Provides Superior Grip and Stability. 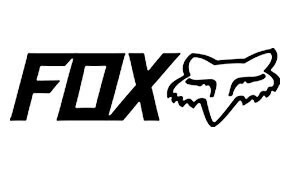 The Upper Showcases the MX Styling, Design and Engineering Excellence That Fox Is Famous For, and the End Result Is a Footwear Style That Is Truly Unique and Original.